Send SMS text messages to welcome new subscribers. Send live updates for an event. Monitor subscriber’s responses in the SMS Inbox. 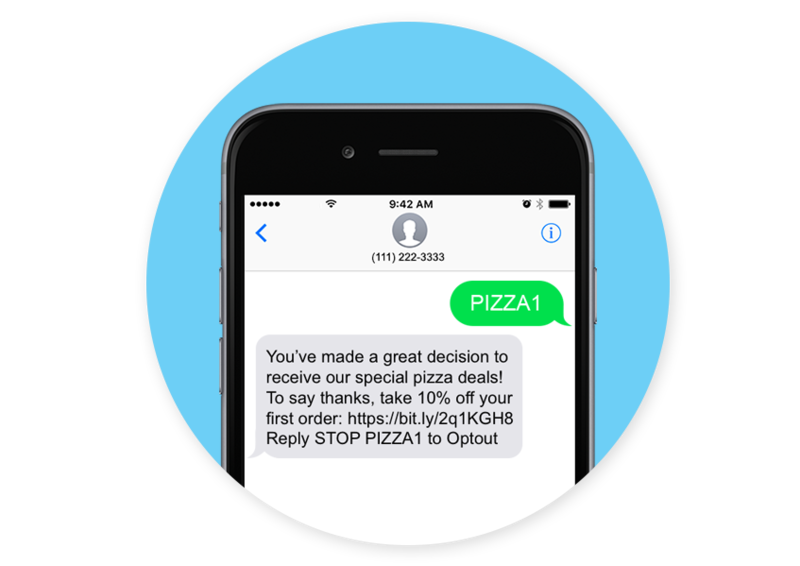 Offer special promotions to those who receive text messages. 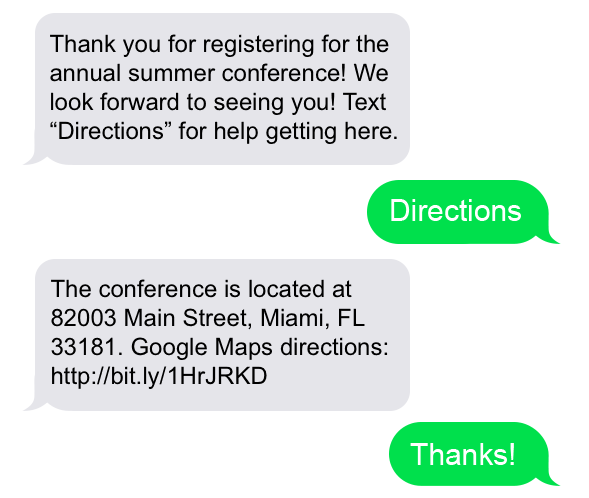 SMS messaging is a high-visibility and immediate channel for connecting with customers. 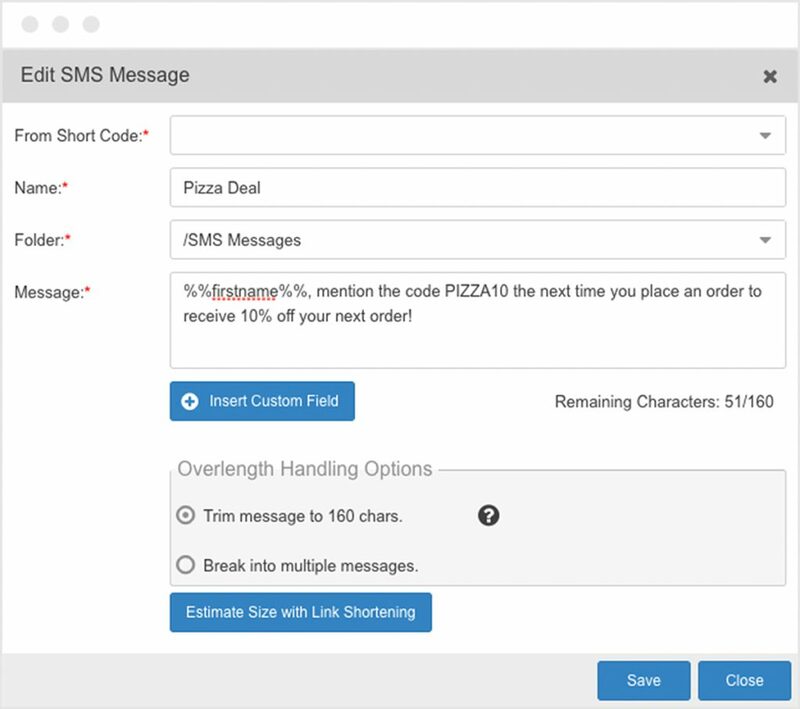 With Critical Impact’s SMS messaging, subscribers can easily opt into your lists by texting a keyword to a short code. If you already have a list of subscriber SMS numbers, they can also be quickly imported onto a list.